 Scott Young, DDS Blog What is Used to Restore Dental Implants? Dental implants are often called a tooth replacement solution, but implants themselves do not replace teeth. Dental implants are small screws that are inserted into the jawbone to replace missing tooth roots, a function that gives them several advantages over topical forms of tooth replacement. However, implants must be fitted with restorations for optimal aesthetics and function. Do you have questions about dental implants? 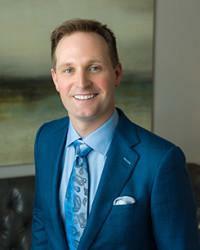 Please call Dr. Scott Young, DDS at 832-610-3123 to schedule a consultation with Dr. Young. Dental crowns are the most common restoration for implants. Crowns can be designed to screw onto implants for complete restoration of strength and function. Even when more than one tooth is being replaced, individual dental crowns are typically the most reliable and natural-looking solution. Dental implants can also be used to secure bridges and certain types of dentures. 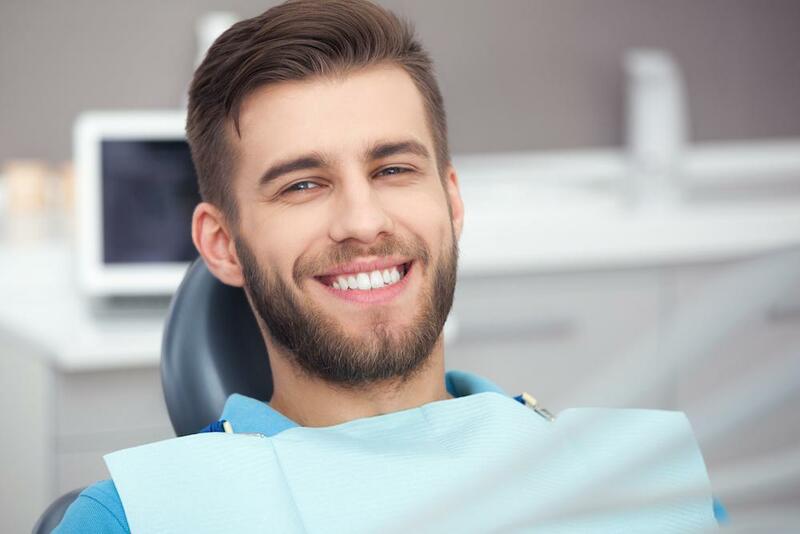 These options are not necessarily as strong as individual crowns, but they can help produce an attractive look, ensure proper bite tension, and prevent additional damage to adjacent teeth. 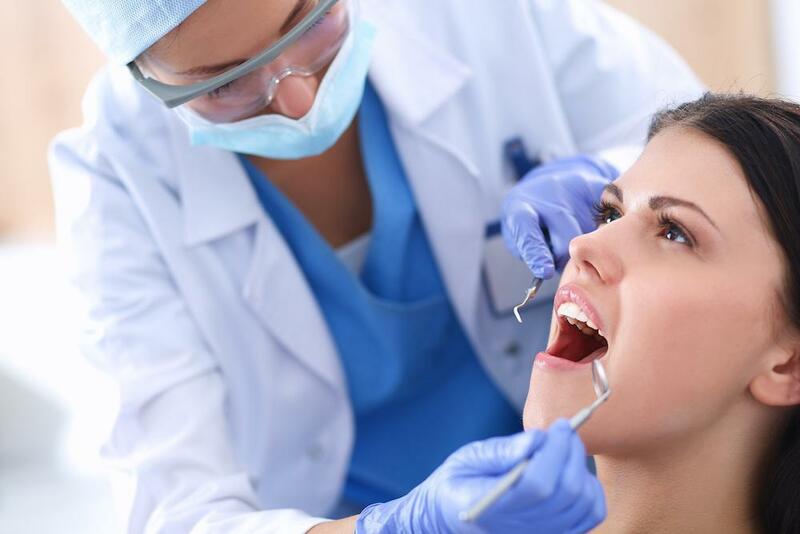 When you meet with Dr. Young for your tooth replacement consultation he will discuss all of your options and help you choose which one is best for your needs. 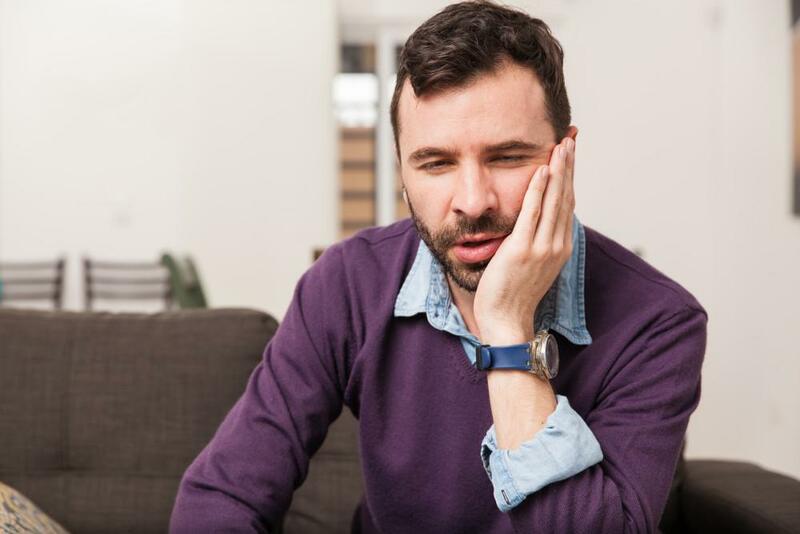 For more information about tooth replacement in Houston, please contact us online or call 832-610-3123 to schedule a consultation.